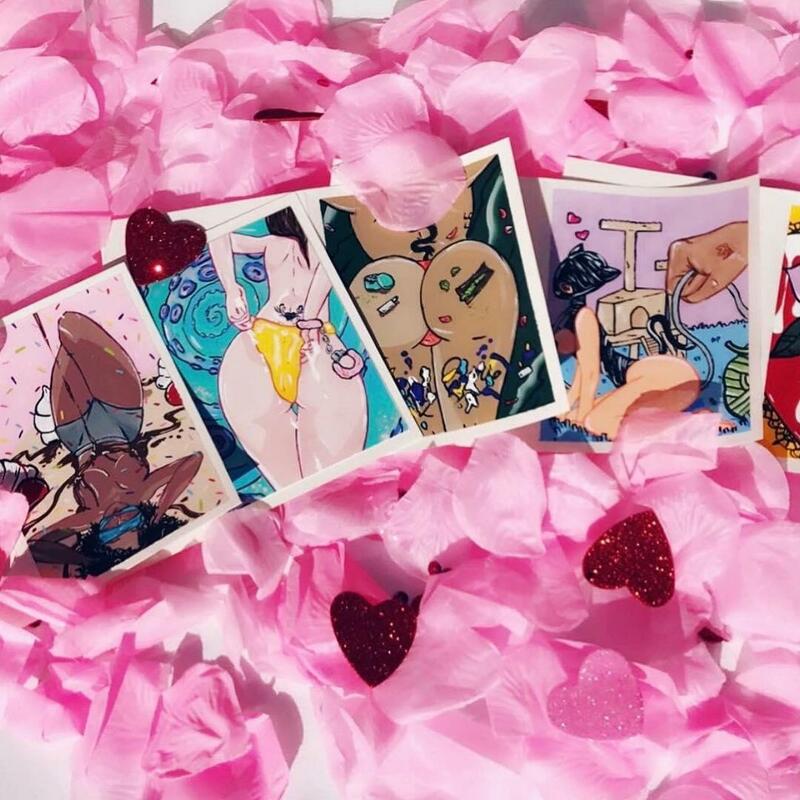 Jeremih Drops Off New Song "Forever I'm Ready"
Home>New Songs>Jeremih Songs> Jeremih Drops Off New Song "Forever I'm Ready"
Listen to Jeremih's new song "Forever I'm Ready," off his upcoming EP "The Chocolate Box." Released by Carl Chery on Beats 1 radio minutes ago, take a listen to the Hitmaka-produced single and let us now what you think! Record available on iTunes. Buddy Recruits A$AP Ferg For His New Single "Black"
SONGS Jeremih Drops Off New Song "Forever I'm Ready"